PLUMBING PROBLEM? Let us solve it. We're the most affordable Philadelphia plumber. Welcome to the online home of Joseph’s Affordable, the top full-service plumbing and heating specialist serving Northeast Philadelphia, Montgomery County, PA, and Huntingdon Valley, PA. We have been serving Pennsylvanians for over 30 years, and over those three decades we’ve become known for our unmatched experience, professionalism, and rapid response time. Whether you’re worried about frozen pipes in winter or leaky ceilings and floods in spring, we’ve got your back. Here at Joseph’s Affordable, we pride ourself in being extremely responsive in the event of plumbing and heating emergencies. However, we also emphasize the importance of proactive care to avoid emergencies. Preventative maintenance will save you time and money and help you avoid unnecessary stress and headaches that can be caused by leaks, pipe breaks, or broken sinks and toilets. There are many underlying red flags that lead to major plumbing issues. If you experience any of the following, take action now: slow leaks, noisy pipes, unexplainable increase in your water bill, running water in your toilet, and slow drainage in sinks and tubs. From Glenside and Warminster to Elkins Park, PA, and beyond, we are here to help. The five most common problems that we see in the Philadelphia area are clogged toilets, running toilets, leaky faucets, clogged drains, and low water pressure. Don't ignore these warning signs. 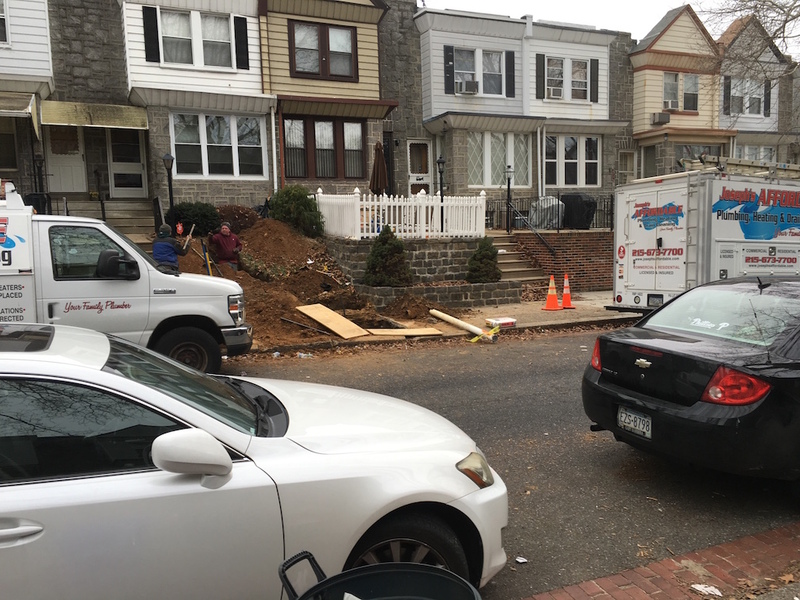 Some of our most common plumbing and heating jobs occur in Glenside, PA, Warminster, PA, Northeast Philadelphia, Elkins Park, PA, Huntingdon Valley, PA, and Montgomery County, PA. If you are near these communities, call us today at ​215-310-5945 to get a free quote! For a complimentary estimate via email, contact JosephsAffordable@gmail.com. 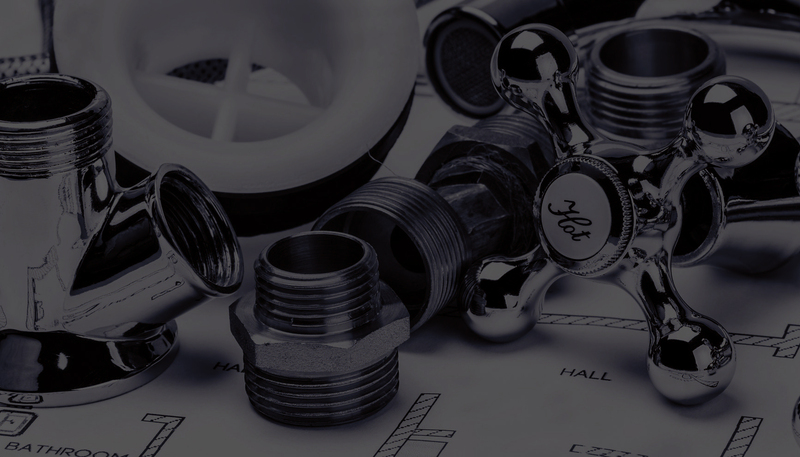 Plumbing - We specialize in clogged toilets, frozen pipes, drain cleaning, fixing leaks, installing faucets, and much more. Joseph’s Affordable is also a leading installer of standard water heaters and tankless water heaters. 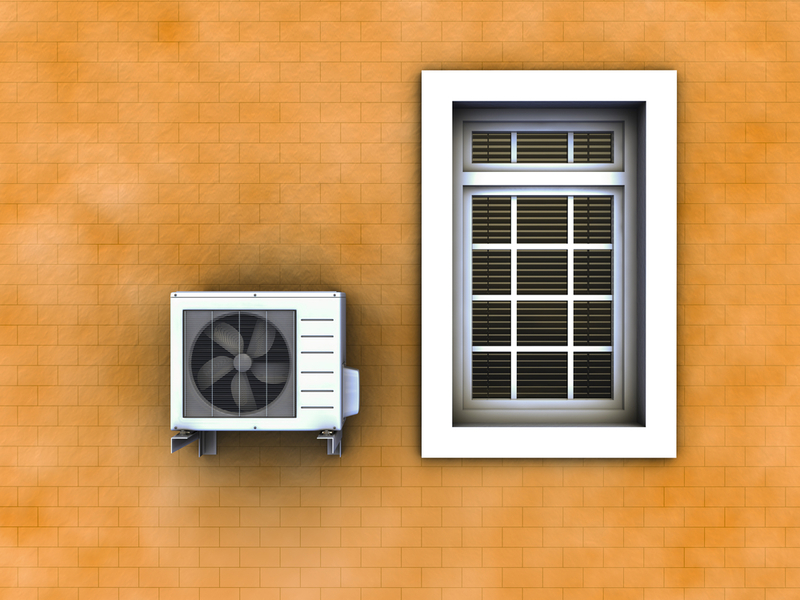 Improving your systems efficiency will result in lower water bills, higher water quality, comfortable showers and baths, and much more. Emergency Plumbing - Our 24/7 emergency services give you peace of mind. You can rest assured knowing that if there is a leak, broken or frozen pipe, or any other disaster, a plumber will be there shortly! Boiler Installation – We regularly install and repair issues involving boilers, oil heaters, furnaces, humidifiers, thermostats, gas lines, pilot lights, and circulator pumps. And, don’t worry; we handle all makes and models! 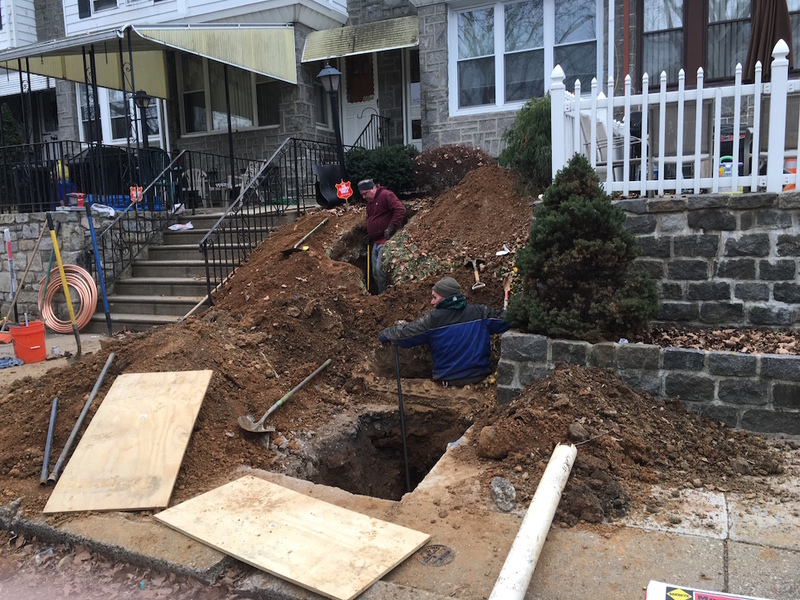 Sewer Line Replacement - Faulty sewer lines can lead to contaminated water and toilet issues including recurring clogs, flushing problems, and fluctuating water levels. If you notice any of these, call a plumber at Joseph’s immediately - time is of the essence! Custom Bathrooms and Kitchens - In addition to being experienced plumbers, we are also experienced home remodelers who specialize in custom bathrooms and kitchens. We will work with you to plan a strategy that is stylish and cost-effective. 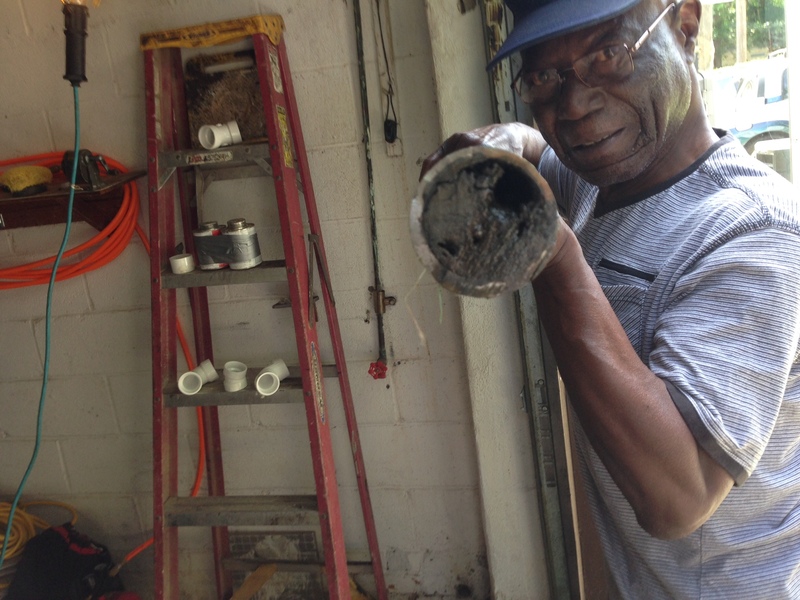 Joseph’s Affordable Plumbing and Heating: Good service, done right. Find out for yourself today. We look forward to hearing about your custom plumbing and heating projects, and we can’t wait to help you transform your home! I had a pipe start leaking during a snowstorm. The first company that came out told me I had to replace my whole system and it would cost me over $10,000. Joe came out the next day and gave me a quote that was a fraction of the price. His guys came out, fixed it in 2 hours and even repaired a couple leaking valves. The house has never been warmer and the steam has never been quieter! Joseph's were here on time from when they said they would be at my house. They made sure I understood what the problem was and how to prevent it from happening again. They were quick and left no mess. If needed again would call them for sure. Spring came & I turned on my outside faucets, one had a leaking valve the other pipe had burst from the extreme cold. Joe came first thing the next day & repaired both in short order & his price was reasonable. I would say he is the person to call if you have a plumbing problem. I had a severe leak over the Thanksgiving holiday and Joseph showed up and was very fair with me on the price and his promptness. I would recommend them to anyone! I was very pleased with the quality of work. The quick response time was wonderful, and technician was very neat, leaving area cleaned up. I would definitely use this co. in the future. I was pleasantly surprised when looking for a plumber and I came across josephs affordable plumbing online!!!!! Gave me a free estimate and they were extremely fast and clean!! I found my new plumber!! Joseph's Affordable is the best plumber in the area!!!! I definitely recommend him for all of your plumbing services. Quick and affordable. I highly recommend Joseph Affordable Plumbing for your plumbing needs! Professional work, great pricing, responds to emergencies immediately. Puts customer service first. Great work! Joseph has been my routine maintenance plumber for a few years now, I call him for all of my repairs and maintenance. He's nice, quick, and affordable. I absolutely recommend him to those in the market for a new plumbing and heating service. Joseph's did a great job installing a new heater for me. My old heater went down as a cold front was approaching, so I needed a quick fix. Joseph came out the same day and replaced it for me. The employees were quick and didn't leave a mess. The new heater works great! Great company. I spoke to Joseph himself via the phone and he was very informative and respectful. Two plumbers arrived to my home the next day to do some pipe work. They were quick, efficient, and did a great job. The services were very affordable -- Joseph's Affordable lives up to their name!! Thanks!! Be sure to check out our photo gallery to see some recent work. Also, don't forget check out more of Joseph's Tips & Tricks, where you can learn some useful plumbing and heating tips to help save you money! Need Help? Call Joseph's today!